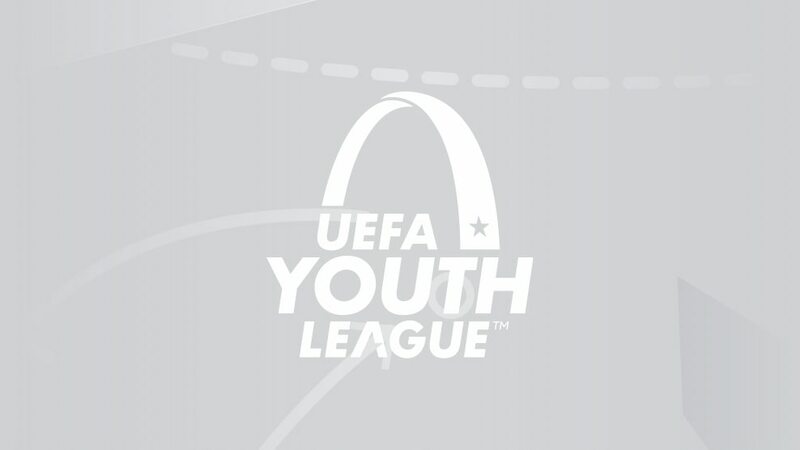 Holders Barcelona will face Chelsea and Porto meet debutants Hoffenheim in the UEFA Youth League semi-finals on 26 April after they came through their last-eight ties. Antonio Marin scored either side of half-time for Dinamo, the first time Chelsea had been behind in this competition this season, only for Luke McCormick to strike on 77 and 87 minutes to force penalties. McCormick was the first of four Chelsea players to convert while Karlo Ziger saved two Dinamo efforts as the Blues set up a replay of their 2018 final loss with Barcelona. Hoffenheim, the first debutants to make the last eight since the inaugural season of 2013/14, were 2-0 up within 12 minutes through Max Geschwill and Filip Stojilković only for Alberto to swiftly pull one back. With a capacity crowd watching in heavy rain, substitute Tim Linsbichler's deflected shot looped in 16 minutes from time. Although Pedro Ruiz reduced arrears, Linsbichler struck again just before the end after great work by David Otto. Mor Ndiaye's 15th-minute header put Porto in control and substitutes Afonso Sousa and Gonçalo Borges added late goals to send them through to their second straight Nyon semi-final, ending the hopes of the first Danish side to make the last eight. Alejandro Marqués struck a penalty deep in added time to send the holders into the finals for the fourth time in six seasons. Théo Ndicka Matam curled the ball in from the edge of the box on 11 minutes but Barcelona captain Monchu poked in an equaliser just before the hour and shortly afterwards he set up Anssumane Fati to make it 2-1. With three minutes left Lyon brought on Reo Griffiths and he swiftly levelled but Barcelona had a killer response to avoid a shoot-out.